If you’re looking for some best prank call websites to make fun of your friends then you’re in the right place to discover it. NOTE: In some cases, the pranks can go wrong so realize the nature of your friend and prank him/her. In fact, making prank calls is just a part of grew up in kids but many adults make prank calls in hilarious way and gets into trouble. So realize; prank calls are just for fun and remember to use your common sense whenever using prank call websites. Without wasting your time, let’s dive into our list. Prank Dial is one of the best prank call website with amazing features. 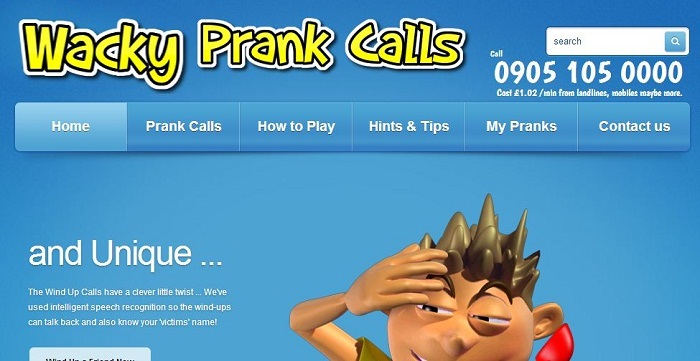 If you’re new to prank calling then this site is really worth a try. In fact, if you don’t have enough time to put together your sound file then Prank Dial is the best choice because it has some pre recorded voices. One of the greatest advantages of this website is, it also offers free non-US services and to other selected countries. 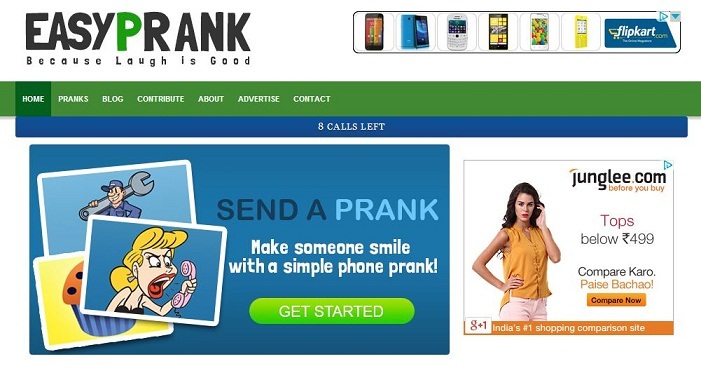 Currently, Prank Dial offers three prank calls for free every day. Prank owl lets you to 1. Send hilarious pre recorded voices; 2. Make prank calls to your family and friends all over the world. All calls made in this website are recorded, which allows you to listen the results later. With the help of operator prank feature in Prank Owl, you can force two friends to unknowingly call each other. This is one of the fun places to prank your friends. This is also a best website for caller ID spoofing; you can call your friend with Fake caller ID (from any phone number you want) and prank him/her. In order to gain plenty of features other than this, you need to get premium tokens. By realizing these amazing factors, this website is listed under best prank call websites. 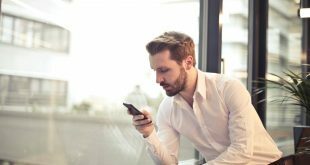 It is a new prank website that lets you to send funny pre defined voices to your friends but currently there is no caller ID spoofing feature. 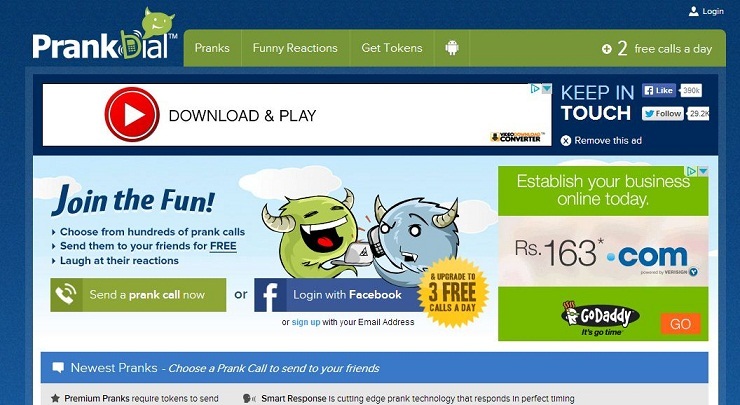 They offer 8 free calls to their users; this is one of the highlighting aspects of Easy Prank. Personally I like “stop calling me!” “The service call” and “will you marry me” pranks from this website. Making prank calls are very easy, just select the prank call pre recorded voice then enter the victim’s number and desired caller number. That’s it, your prank call will be made within a minute and it is recorded to listen. 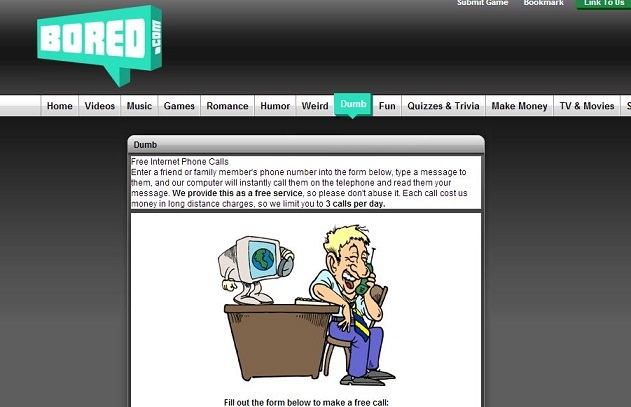 This is another great prank call website that allows you to send pre-recorded prank call voice to your victim’s number. With wacky prank calls, you can easily make prank calls. Just dial 0905 105 0000 (Prank calls number), press one to choose the prank then enter your victim’s phone number. That’s it, sit back and listen your victim’s reaction for that prank call. This website has more than 30+ best wind ups to choose from. Note: If your victim is not answering the call then hold “#” until they answer your call. If he/her attends your call, immediately press “#” again to start wind up. If you are searching for a simplest prank calling website then Bored is the best way to go on. In fact, it’s a website completely focuses on bored people that are filled with categories like games, videos, humor etc. Under the “dumb” category, you can find a tool i.e. caller ID spoofing tool. When you submit the information on that tool, the website places a VOIP phone call to the number that you’ve specified. With the help of text-to-voice technology, the message is delivered in digitized voice. 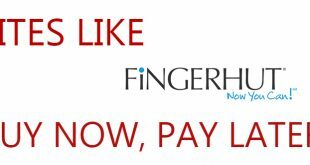 You can get three free calls per day, after that you have to pay additional charges. Comedy calls is yet another best prank call website that allows you to call any number with numerous pre recorded pranks. You can make one free call per day; if you want to make more calls then you have to buy credits. It is a new prank call website where you can make prank phone calls or send SMS from any caller ID. Using voice modifier feature, you can stay anonymous while playing pranks on someone. The first thing you’ve to do is that, come up with the best prank call ideas and test that with your close friend then prank someone. Now Foxycall is available for android phones. 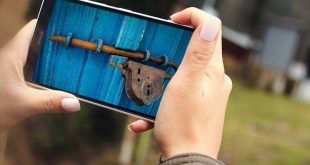 With this android prank call app, you can set any number or name as your caller ID while making prank calls. This app even holds some pre-recorded voice calls that you can send it to your friends and listen to their reaction. Here is a gift from FoxyCall! Use bonus code “whitesummary” to get an exclusive discount (30%)! P.S. You can get additional free credits by inviting your friends to this site. Just go to the Referral program and after your friends registers they will give free credits to both of you. That’s it folks, these are the best prank call websites then why you’re waiting, visit these websites and have fun with your friends and family. If you have any previous prank call experience please share that below. Note: Be creative while making prank calls. Make people smile not cry! Share this post with your friends. I would like to thank the owners of this site for showing us all of the online prank sites! In my opinion, foxycall has more potential. 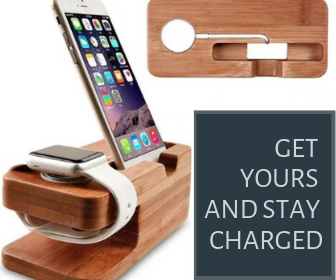 Adored by using Foxycall.com! May call mom from dads’ number and visa versa. Have pranked teachers, parents, friends. That was a real fun! Thanks! Wow! 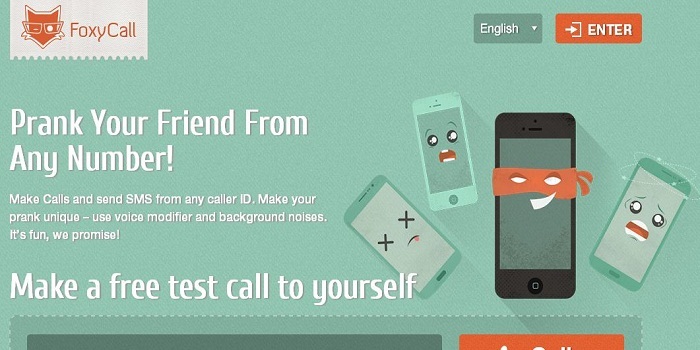 Foxycall really works, I tried to call my sister from her boyfriend number)))) She was shocked!